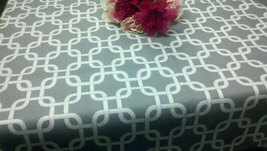 54x84" tablecloth made from white on gray grey 100% cotton fabric. 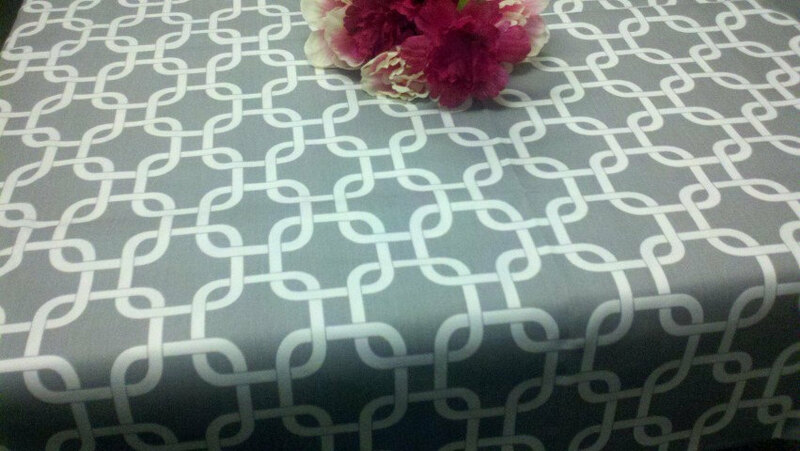 These are perfect for wedding showers, rehearsal dinners, receptions, and even at home! . 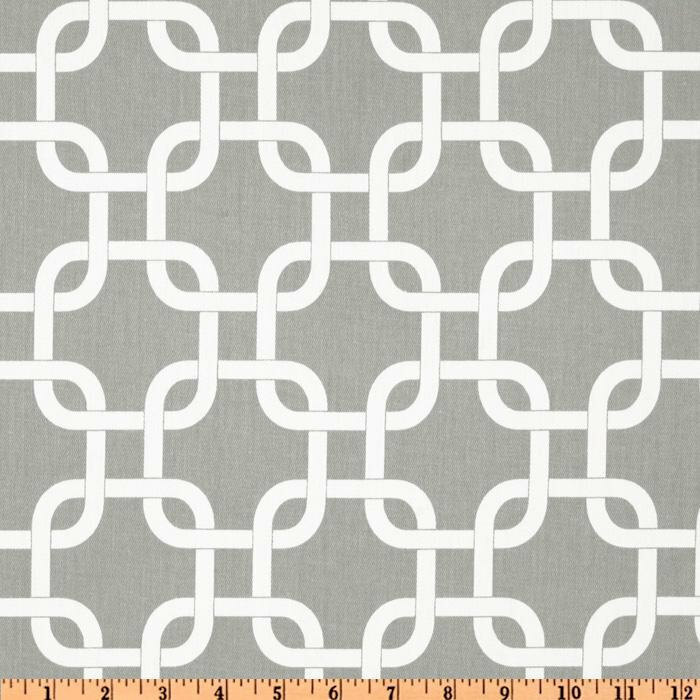 Please convo us if you are interested in different or other colors. Also comes in candy pink, yellow, red, black, purple. Just convo if you have questions! 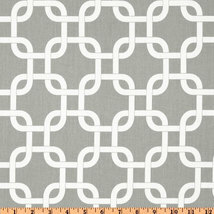 We also have table runners and squares, table rounds, ring pillows, aisle runners and more in this print! Just convo if you have any questions! All sales final on custom items, sorry no returns, refunds, or exchanges unless grossly misrepresented.